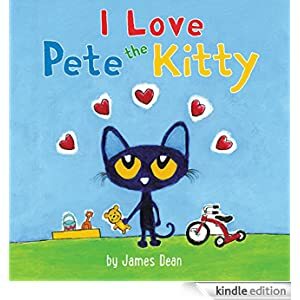 Pete the Kitty loves so many wonderful things in life—like birthday cake, ice cream, his guitar, and more. But what does this groovy kitty love the most? This Kindle Fire book is for readers ages 4-8 and is selling today for $1.99.